Co-founder Molly - yes, a human - was living in a small apartment perched high amongst the San Francisco hills and every time her dogs' beds got dirty, it was a challenge to get them to the laundromat. She thought there had to be a better way... and Molly Mutt was born! 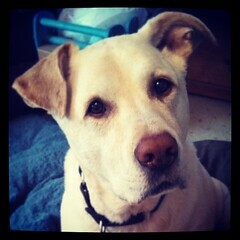 Molly Mutt was built on the concept of "stuff. sniff. snooze." and features a full line of eye-catching duvet covers and accessories. The covers are durable, washable, affordable, and because you stuff them with old clothing and linens, environmentally friendly as well! You're not just helping the environment when you stuff the duvet with your old tees, blankets and pillows, however. You are also creating a truly personalized "mattress" for your dog. 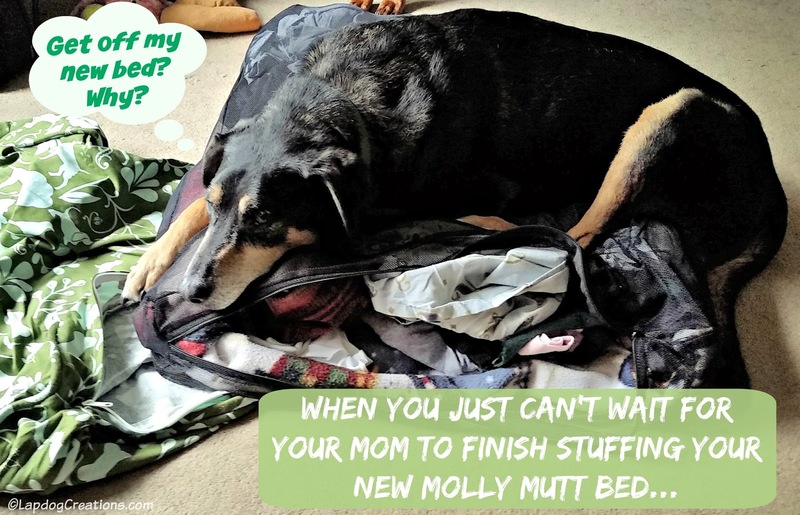 We all know how much our dogs love our scent - it's evident when they're sleeping in a pile of our laundry or constantly pulling our throw blankets off the couch to cuddle with - so imagine how comforting it is for them to have a bed stuffed with their human's old t-shirts! Plus, this allows you to completely customize the mattress firmness to your dog's comfort and needs. We received a med/large rectangular "amarillo by morning" duvet, a "fade into you" pillow pack, and a stuff sack for our review. I love the packaging and the fact that everything is so compact when it arrives (which saves on shipping costs too). 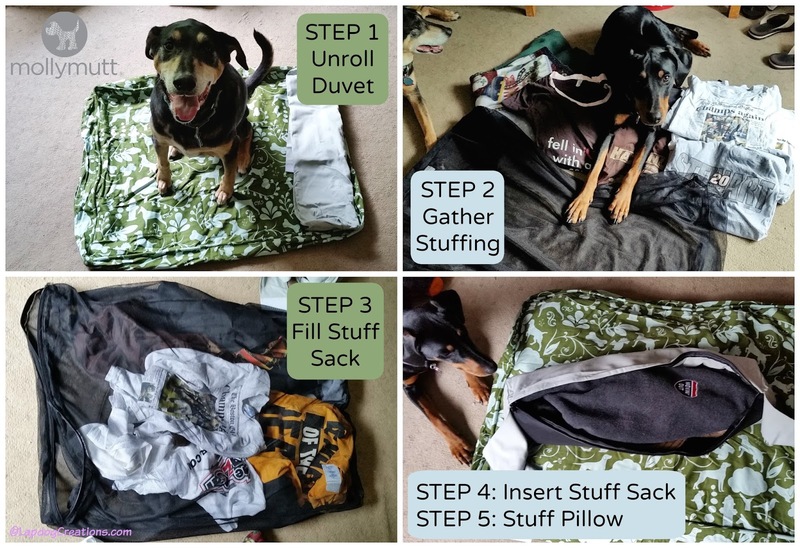 To make things quick and easy for even the busiest of dog parents, Molly Mutt offers an optional stuff sack which allows you to organize all of the stuffing inside the duvet. It also helps to shape the clothing, pillows and blankets into a "mattress" and the 100% nylon, zippered and gusseted sack fits perfectly into the duvet. I especially love this for when I just want to change the duvet - just slip the old one off and the new one on! Stuffing the stuff sack was pretty easy. I spent most of the time just gathering items (as you can see the Lapdogs were right there to help, every step of the way). Originally, I used several old t-shirts, 2 fleece blankets, 3 pairs of jeans and an old wool coat, which resulted in a bed that was quite heavy and probably not as soft as it could be. I've since removed the jeans, wool coat, and one blanket, replacing them with two pillows. The bed is a bit fluffier and a lot lighter. Another optional add-on is the bolster style pillow pack. 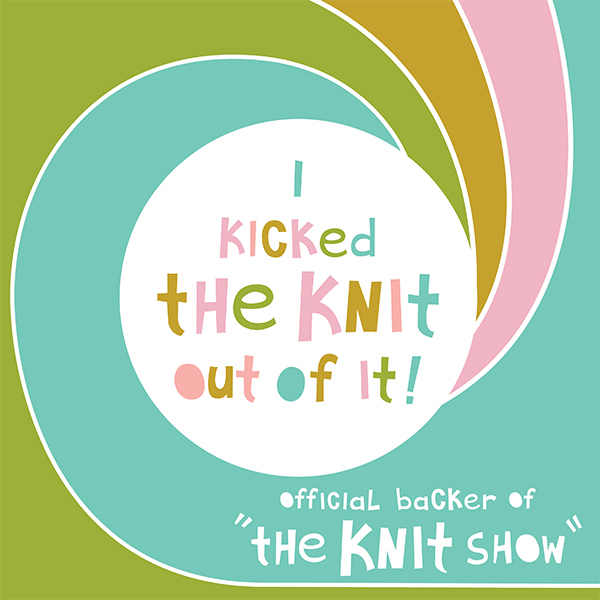 I stuffed ours with an old fleece pullover and a sweater, but you could also use worn-out dog toys and socks. Just be sure to remove any squeakers from those dog toys... unless you want to really confuse your pup every time he lays down for a nap! 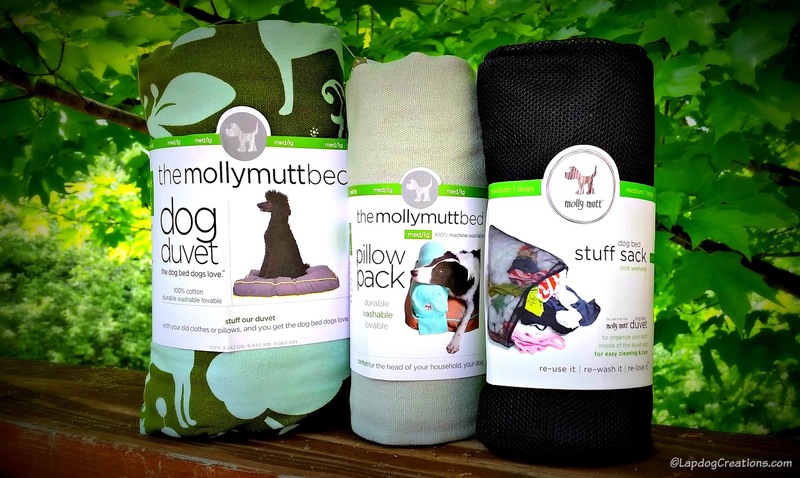 Molly Mutt offers both rectangular and round shaped duvets, as well some specifically designed for outdoor use. 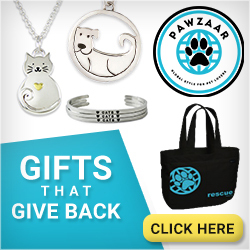 They also sell their own, USA-made, all-natural deodorizing spray for dog beds, as well as some fun accessories like collars and poop-bag dispensers. The Lapdogs are loving their Molly Mutt bed, and give it all paws up, and so does their busy Mom! Not only does it look amazing (I'm in love with this print), but it's so easy to wash. Just unzip, remove the stuff sack, and toss the duvet in the washing machine - NO fumbling with an ill-fitting foam insert or polyfill that gets everywhere! Plus, the duvets are pre-shrunk, so there's no guessing about what might happen in the dryer (note you should only dry on the low setting). I also love how durable the covers are. It's as durable, if not more than, one from a famous Maine-based company, yet about one-third the price and way more stylish! I can't get over how many amazing fabrics Molly Mutt offers and sure had a hard time choosing one for this review. I'll actually be ordering a second duvet very soon. 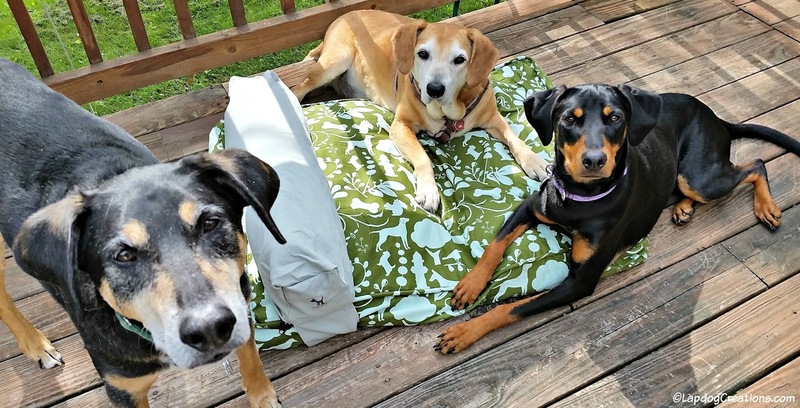 Are you ready to treat your pup to one of the coolest dog beds around? 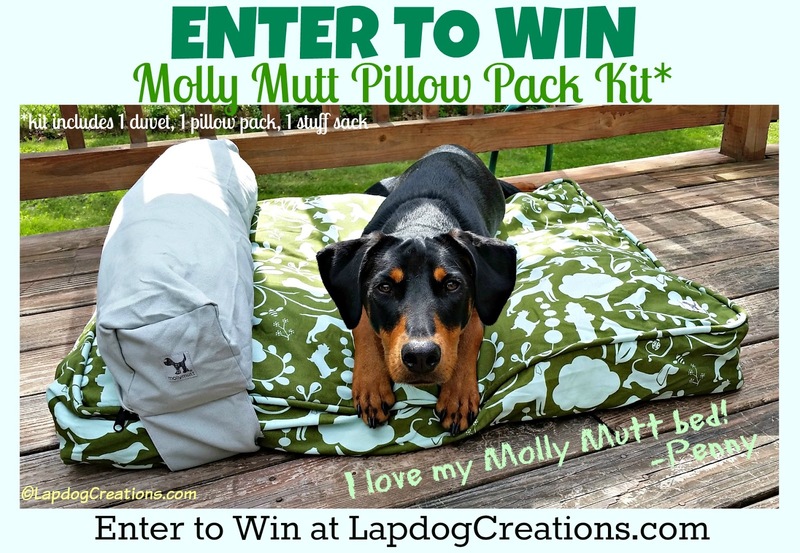 How would you like the chance to win a Molly Mutt pillow pack kit? Thanks to the kind folks at Molly Mutt, one lucky winner will receive a Pillow Pack Kit which includes 1 duvet, 1 pillow pack and 1 stuff sack (winner's choice on size, shape and print)! I don't have a print in mind. My pup isn't particular when it comes to prints or colors. 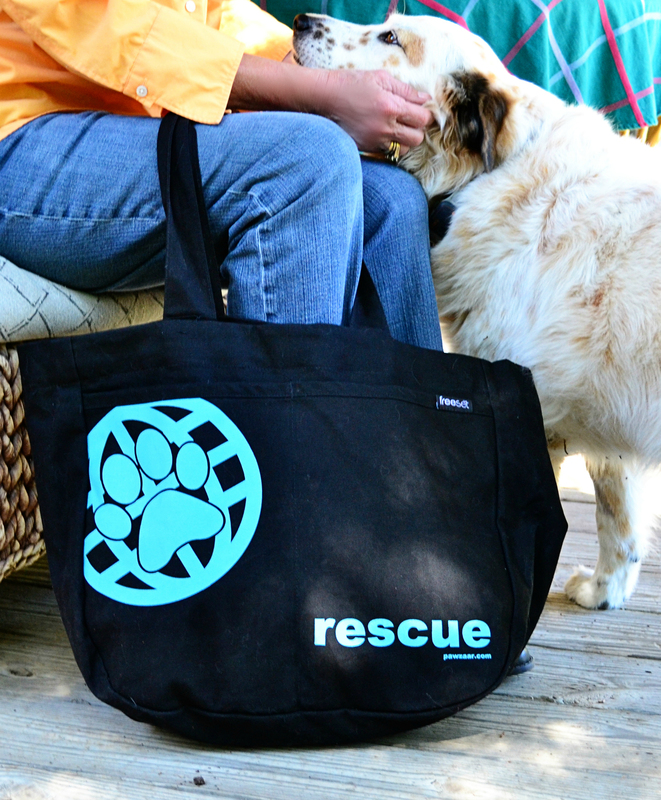 In fact, I really don't need this, just thought it might be nice to win for the shelter. I'm sure a dog there would love any print. I do like the idea of this as I have been restuffing well loved dog beds for a while now. This idea makes it much easier to buy and ship or pack a dog bed. I like the Heart of Gold duvet cover! Royals with the boxer pillow! We like Landslide and Rocket Man. It's a tough choice. 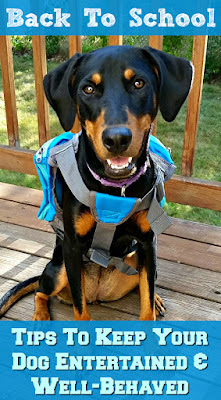 I'm really impressed with the price and the whole idea appeals to me as a multi dog mom. I like the idea of a bed suited to the individual. Fudge needs more support because of his arthritis but Norma Jean likes a harder surface. Great product! Omgosh the midnight train one is so adorable, Jensen would love it I'm sure. Omgosh the midnight train one is adorable!!! Jensen would love it! I like the landslide print! Great giveaway! I've been wanting one of these for a long time! Sounds like one of our big beds. When Jan wanted to wash it, she had to remove the inside, threw that out and stuffed the bed with old sheets. I love the papillon print the best but all are wonderful!I like that it is durable and looks like it will be easy to keep clean. I think my pretty girl would love the La Vie En Rose. There are a lot of great choices, I have the title track, but if I get a bed to put on the porch, I think I'll choose the navy striped one. My chow-triever CHI loves the color red and great idea for dogs. I would get the Wild Horses one. 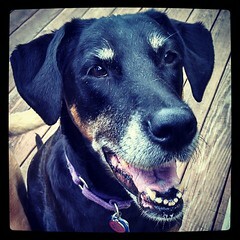 Molly Mutt ought to love having the Lapdogs as models! I would love to have the rocketman print cover with the fade into you pillow pack. Would love to win for Lily the Jack in papillon! i like the Lady in Red duvet. red goes well with my 3 gals. For the pillow I would choose the yellow one with the dogs (Pictures of You) and for the ducet cover, Landslide Tan. These look great and might keep my dogs off of the couch -- but I doubt it. I love the colors and they just look very comfy! What a great idea! I like the duvet idea and being able to wash it or stuff it depending on your dogs needs. Edie sleeps in a dog bed but I keep it covered with older sheets and towels to make it easier for me to remove and wash as it gets, dare I say, smelly and dirty. I also replace her entire bed a couple of times a year. What a clever idea! Yes, my pets love laundry (they prefer the "used" hamper prior to being washed). Urk. Awesome contest! These are wonderful pet beds! My dogs fight over the one they already have LOL! This is a great idea! Love the color options for covers. Your dogs look quite pleased, too! This sounds like a wonderful pet bed. Truffle and Brulee prefer sleeping on my bed, but who knows, they may like this. These beds are so pretty & functional. 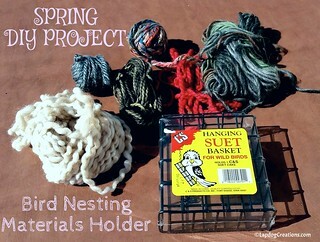 I love the concept of using existing materials to fill it. I love the idea of these beds as they are so transportable and we travel a lot! 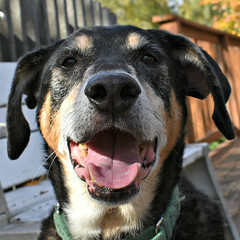 I'm wondering what you would use or what would be recommended to use with a dog with arthritis like Shasta. I just love these! I think I would choose the royals or amarillo by morning. What an innovative product! It must be a dream to travel with, just fill with your towel and you're good to go! I can imagine using this on road trips too! The eco-friendly aspect really grabbed my eye, the minimal packaging looks great! Great post! 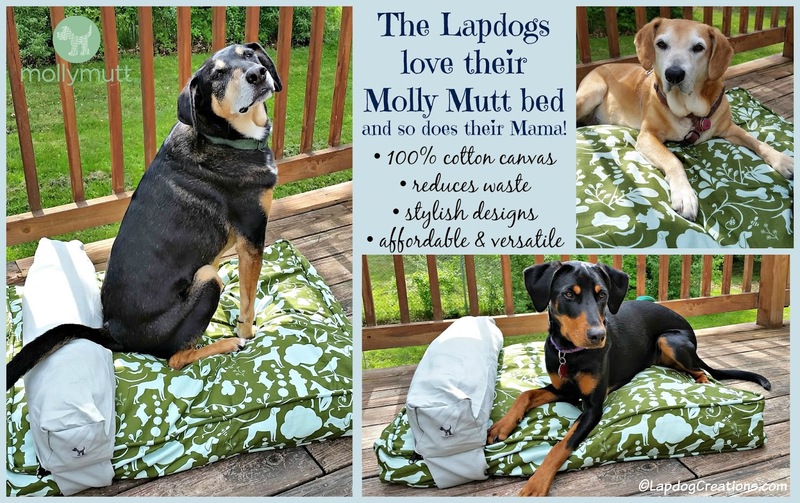 We love Molly Mutt and I am so happy with the quality of their beds and the affordability of them. Since we recently received a bed to review, and will be donating it to the shelter, we aren't joining in on the giveaway. I hope the winner enjoys their awesome new bed! I'd love the dream lover duvet cover. I love the Bleecker Street Fabric, I would buy the Crate Cover too (to match). There are so many fun patterns but my favorite is the royals duvet cover! Such a great idea as these are easy transportable and easy to clean, two very important things! There are so many pretty and fun designs but I think my favorite is the royals duvet cover! I love that this bed would be so easy for me to transport and bring with me when I travel and that it's easy to clean!